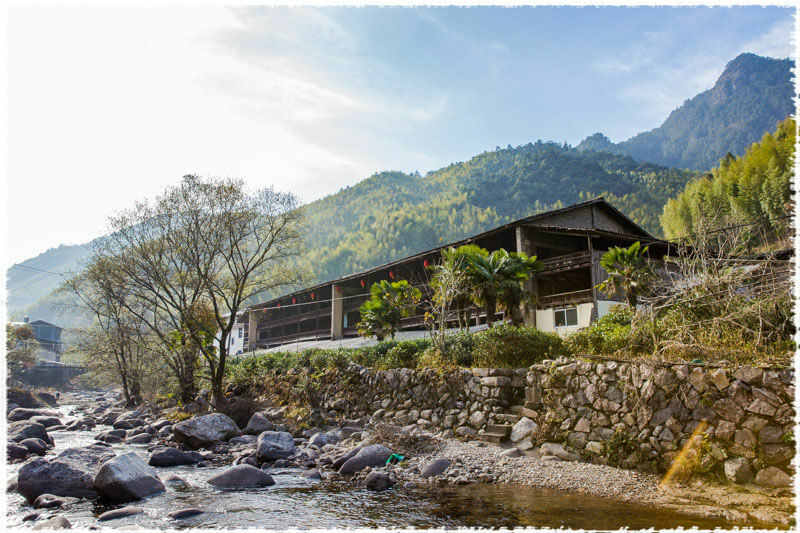 Lapsang Souchong, a small-leaf variety black tea produced in Tongmuguan area of mountain Wuyi, is the earliest black tea in the world and has a history of more than 400 years so far. 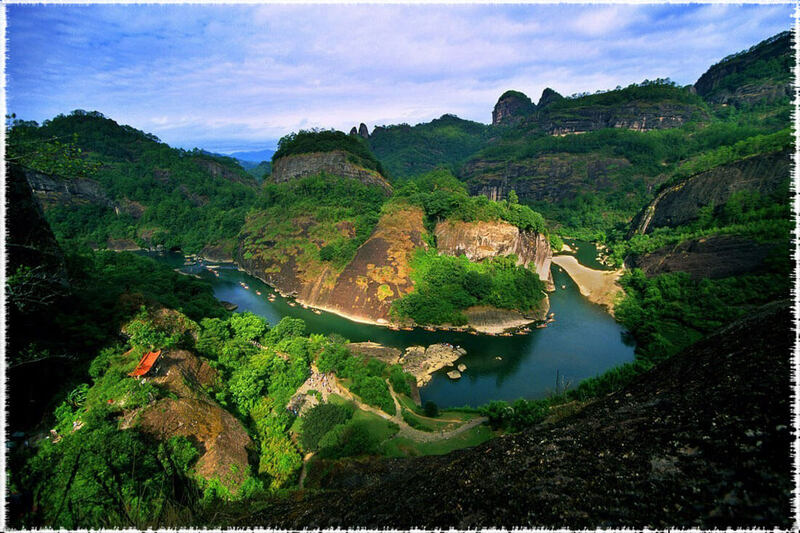 It is originated in mountain Wuyi, which is both a world natural heritage site and forest ecosystem nature reserve. The tea gardens in Tongmuguan are basically scattered between the ravines and valleys, making it’s difficult to find large tea plantations. The tea trees here are naturally grown on the slopes of the mountain accompanied by weeds and rocks. 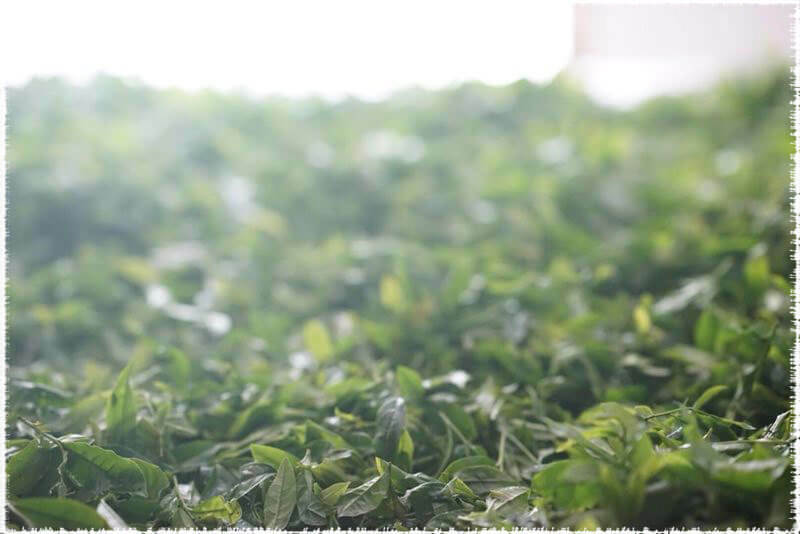 In this condition, tea plants are difficult to grow tall and big, resulting in a small leaf in size. These leaves are just like the “farm vegetables” that are scattered in front of the house, so it is also named as “Small-leaf Tea Tree Species” or “Cai Cha”. 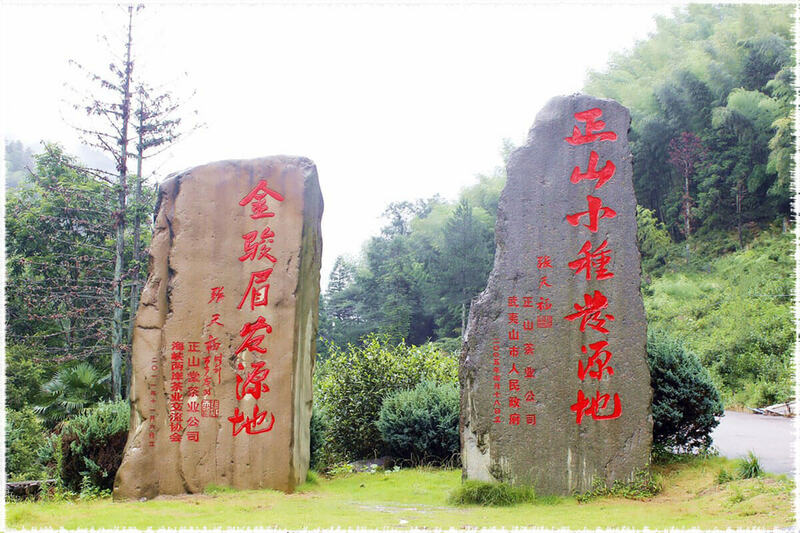 Zhengshan, refers the black tea was produced at Tongmu village, and Xiaozhong means its small-leaf tea species, hence it’s got the name. The most distinctive features of Smoked Lapsang Souchong is its smoky aroma baked over pine wood, and this special aroma needs to be made in a very interesting place called “Qing Lou”, a traditional three or four floors building, which allows tea leaves to absorb the smoky flavor from the burning pine. When drying, the tea leaves will be spread out on the bamboo mat, and then heated over burning pine wood on the ground floor outside the building. The smoked aroma produced from pine wood enters the building through the flue, allowing the smoky flavor permeate through the small gaps between the bamboo mat. This special process contributes to its dried longan aroma and smoky flavor. Made in this way, the Lapsang Souchong black tea takes on a distinctive smoky scent both on its dry tea and tea liquid. However, its smoky flavor will never be disappeared completely, even after ten infusions. Later, in order to meet different taste demands, they have created a new processing method to produce Lapsang Souchong, replacing the smoking process by the ordinary drying, so they called this new version of tea as non-smoky Lapsang Souchong. The non-smoky Lapsang Souchong tea doesn’t have a pinewood smoky aroma, so it yields a very noticeable sweetness and honey note accompanied by a special flavor. How to distinguish smoked and non-smoky Lapsang Souchong? There is not much difference between the two kinds of crafts produced by the Lapsang Souchong. The appearance of non-smoky lapsang Souchong is in dark brown color, and due to the smoky processing for smoky lapsang Souchong, it creates a more darker and glossy appearance. When brewed, the non-smoky version will offer a bright reddish orange color, while the smoked one produces a deeper color. Both of the two versions of Lapsang Souchong will have sweetness, but the taste of smoked version will be mellower and sweeter than the non-smoky one, and we can also smell the unique smoky flavor absorbed from pine wood. PreviousPrevious post: Why Some Expensive Teas Come Out “Weak” Taste?